I get so much out of these new Low Impact Developments the City has recently developed (since when can I say I get so much out of any other stormwater infrastructure system!). 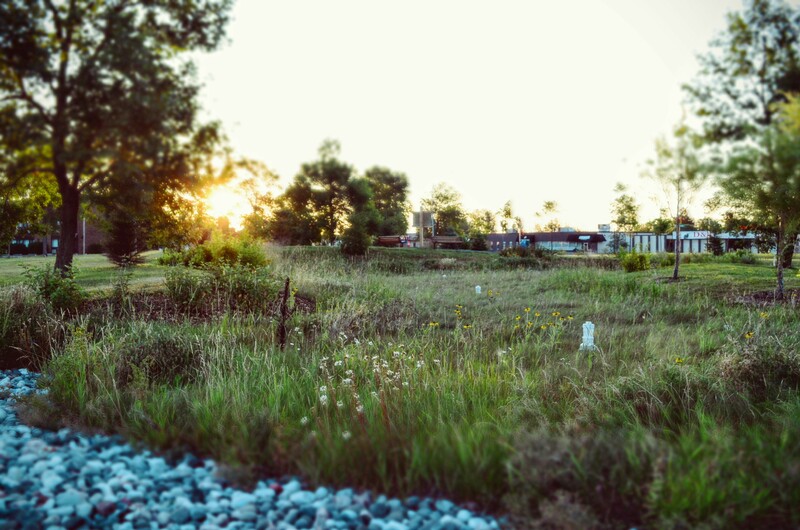 Not only are they attractive greenspaces within the built environment, but they are a low GHG, highly functional, and cost effective at treating stormwater. Yes this oversized rain garden even removes heavy metals, fertilizers, and petrochemicals from the stormwater. I’m proud the City is applying these as best practices, a practice that will help us become much more resilient in the face of increasing rain events in the future!